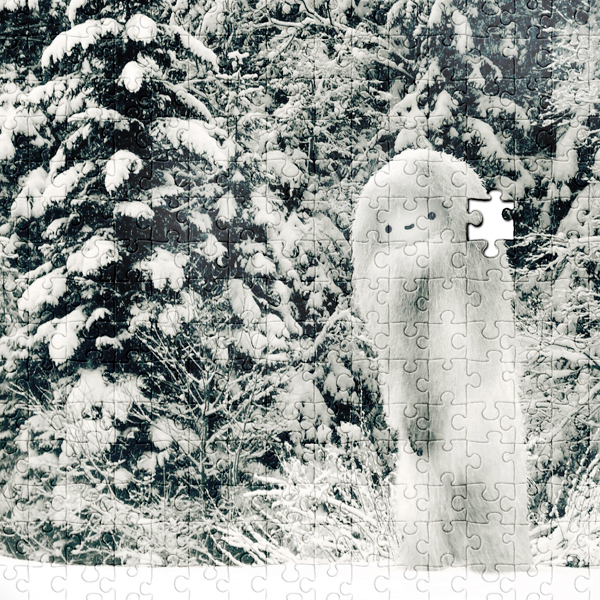 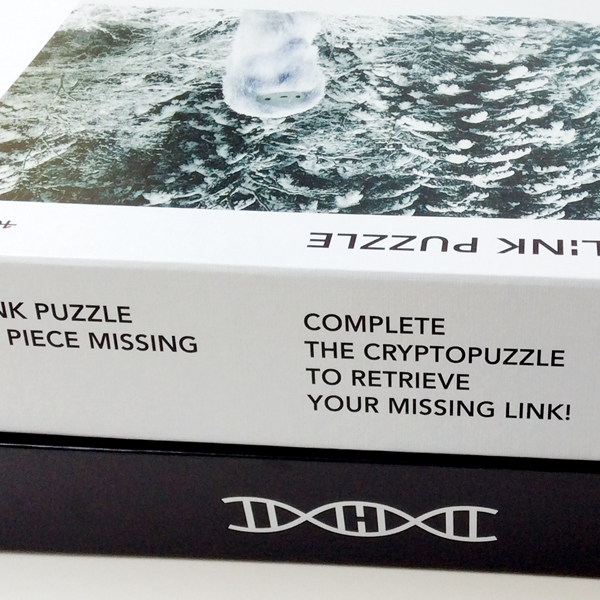 Complete the Puzzle to retrieve your Missing Link! 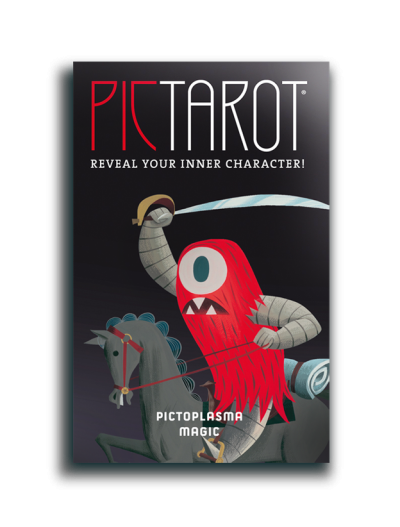 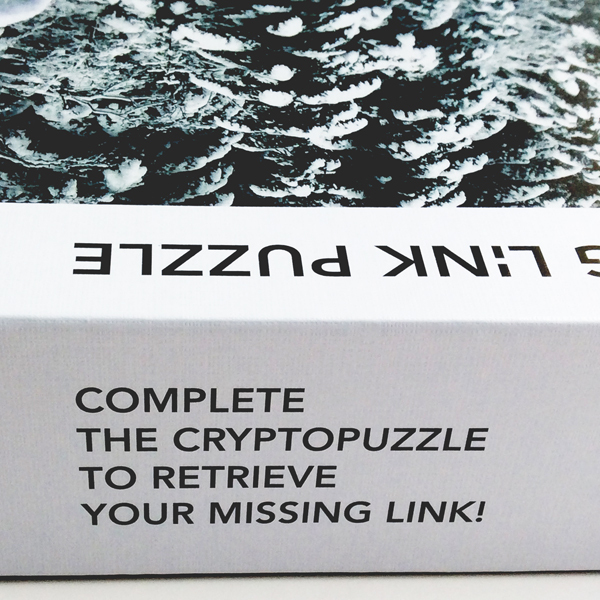 This limited edition CryptoPuzzle comes WITHOUT one randomly determined piece and is destined to drive even the most stoic crypto expert crazy. 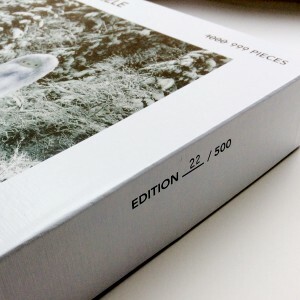 Instead of the intended 1000 pieces, you will only receive 999. 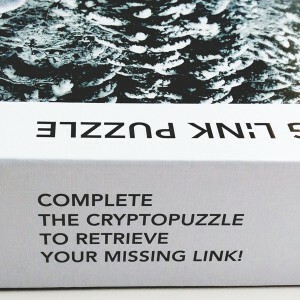 BUT: nothing is lost! 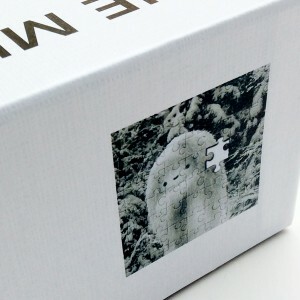 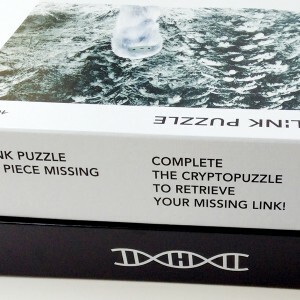 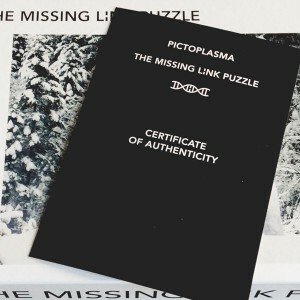 In order to complete the puzzle and retrieve the misplaced genome, you just have to send photographic proof of its exact position within the otherwise completed assemblage – and we’ll immediately release your personal Missing Link from hostage – and send it directly to your fidgety hands.